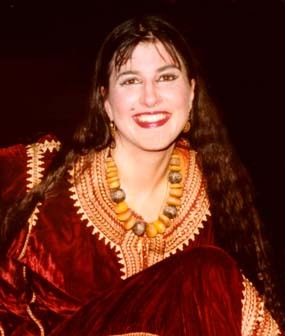 Helene is a dance ethnologist, teacher and choreographer of dances from North Africa to Central Asia. She lectures and publishes on dance ethnology and costume studies. She has conducted intensive research in many countries over the past 3 decades and is an active member of the Study Group on Ethnochoreology (ICTM/UNESCO). Helene studied Dance Ethnology at UCLA while performing with AVAZ International Dance Theater. She studied at the Folkdance Academy in Plovdiv, Bulgaria and was a guest of the Turkish State Folkdance Ensemble in Ankara, Turkey. She was a doctoral candidate in Folklore, Slavistics and Turcology at the University OF Gottingen, Germany. 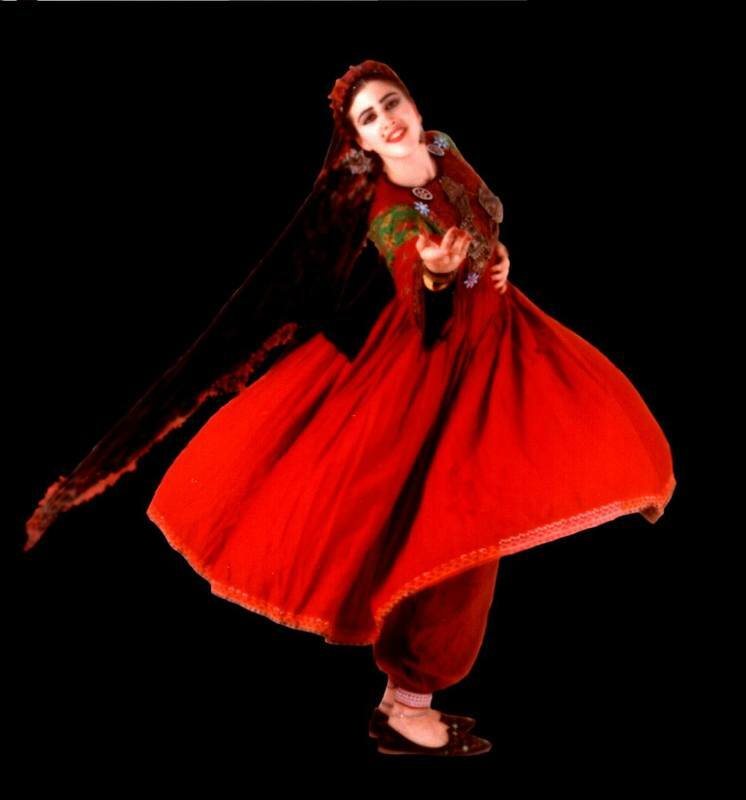 She directed her own ensemble Raqs-e Hilal for several years in Germany. She currently runs ANAR DANA intensive dance training programs in Seattle, San Francisco, Berlin and Buenos Aires and Sao Paolo as well as performing, teaching and conducting research internationally. 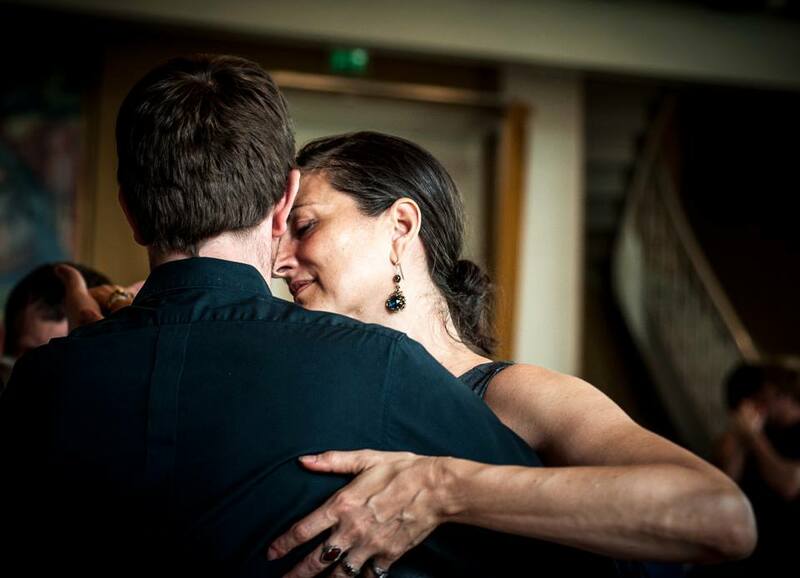 In addition she has spent the last 10 years intensively studying tango and the folkdances of Argentina.